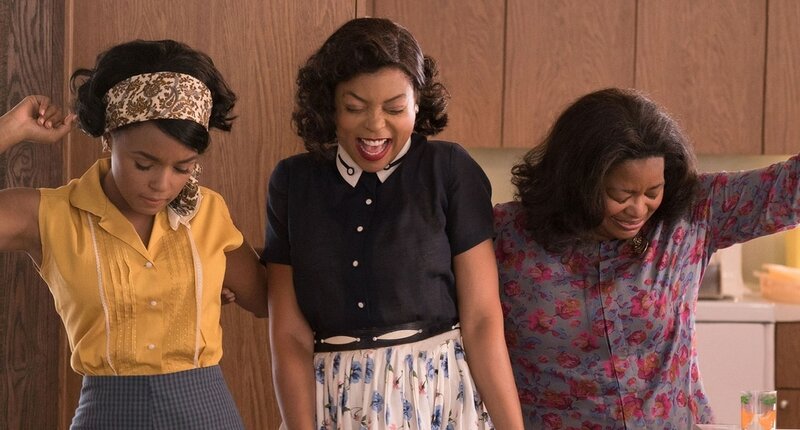 January 2017 Meeting: Flourish Reflects on "Hidden Figures"
captured a visionary trio that crossed all gender and race lines to inspire generations to dream big. Throughout the movie, the girls showed multiple expressions. Later we grabbed a bite to eat and discussed how the mentees felt about the movie. To describe the movie, the girls used the words "inspiring," "motivational," "teachable," and "empowering." Mentee Destiny Wilson stated “I loved Dorothy’s passion to stick together and not leave anyone behind”. Some mentees also felt that women today don’t fight as hard for their rights as women of the 1950’s and 1960’s. 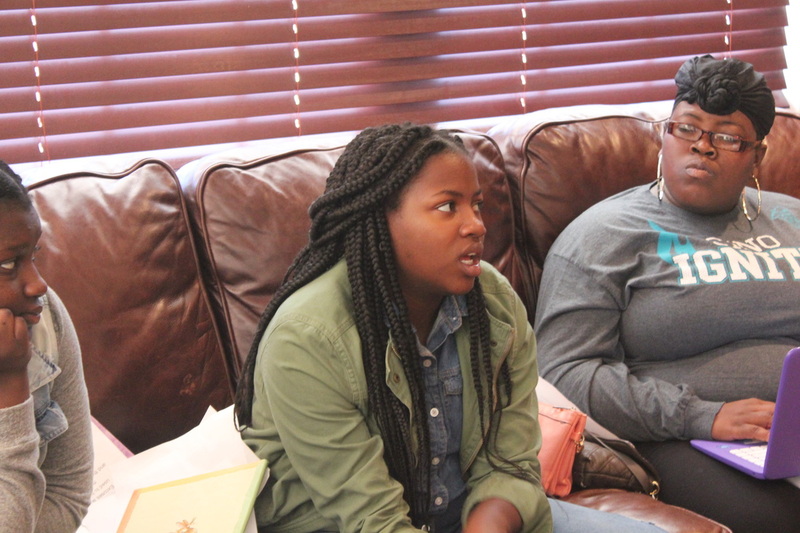 Mentee Tameisha Lasane said “Women nowadays act like they don’t care as much as they should." Summing up the discussion, the mentees thought watching them film was a great learning experience, and that women can do anything they put their mind to. This year's winter retreat was in Savannah, Georgia. We chose to retreat in Savannah because of it's rich history, warm weather, and southern hospitality. 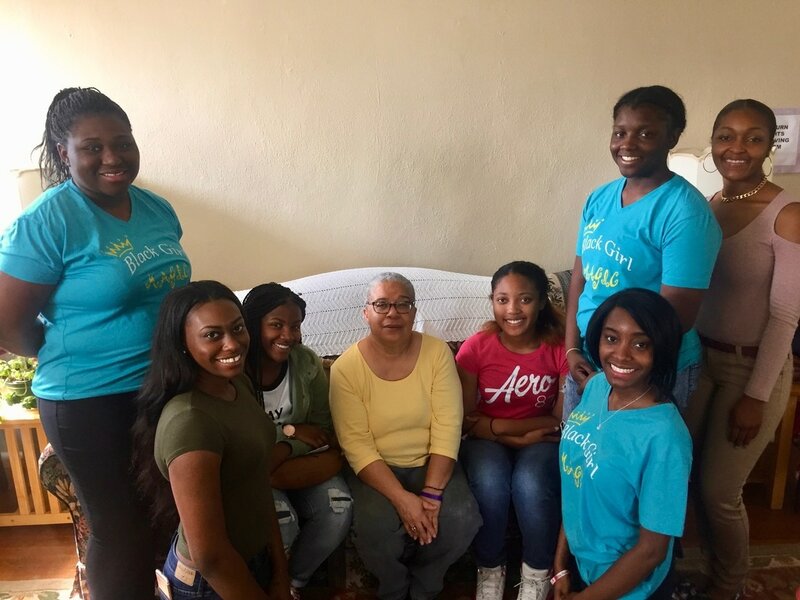 Before beginning our retreat, mentors and mentees first participated in community service at The Door of Hope Christian Church where they organized and sealed holiday cards. Our first stop in Savannah was the City Market. The City Market is at the heart of Savannah's historic district and features many unique shops, specialty eateries, performing musicians, and art galleries featuring local works. Savannah has a host of southern eateries but the unanimous dining choice was Sisters of The New South. Denita, an employee of 7 years at Sisters, was so gracious as to tell us the rich history of the popular soul food eatery. Sisters was founded by 8 sisters and 2 brothers as a small soul food resturant that has now expanded into a franchise that includes two Savannah locations and another location in Atlanta, Georgia. We dined at the flagship location and enjoyed southern comfort foods like macaroni and cheese, butter beans, turkey wings, fried chicken, corn beef hash, cabbage, corn bread, and the best string beans we've ever tasted. After enjoying a great meal, it was time for Secret Santa where we all exchanged gifts by playing the game "White Elephant." In the game, each player gets to choose a gift but can also choose to take another persons gifts. Overall, it was obvious that our gift giving was more about entertaining each other than receiving! This election season gave us a glimpse of how exciting and heated politics can become as Donald Trump and Hilary Clinton competed to become the 2016 Presidential Elect. As we developed our own questions about how the American democracy operates, we knew that our mentees would too and aimed to make sure they were well informed about the politics of the society they live in. Thus, our November meeting focused on educating our mentees and ourseleves on what the election results mean for America’s future and the intricacies of electing a president. Mentors and mentees engaged in an open presentation and discussion that elucidated topics such as the differences between the republican and democratic party, the importance of voting, and who and what the electoral college really does.